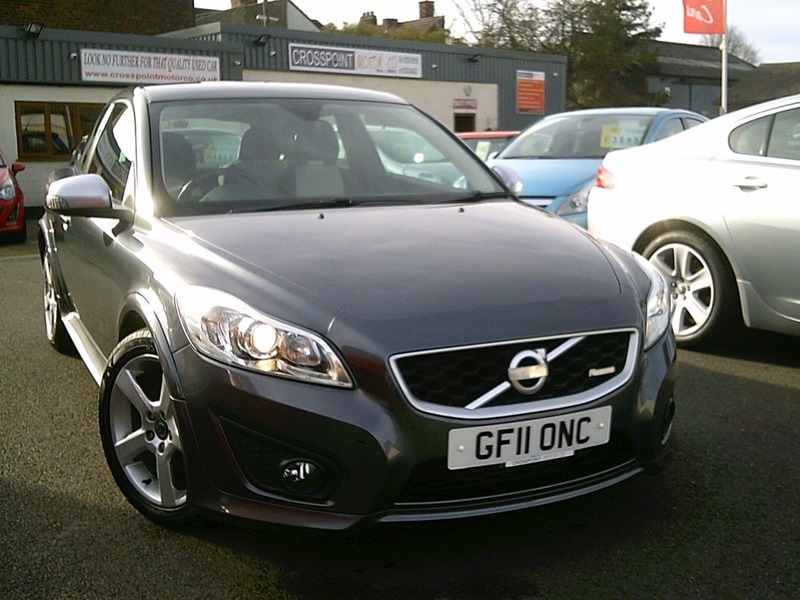 A stunning example of this sought after Volvo C30 R-Design in Metallic Grey. FULL SERVICE HISTORY WITH 9 SERVICE STAMPS, this car should be seen to be appreciated. Offered with 12 Months MOT, 3 Months Warranty included and 2 keys. We can easily arrange finance on this car - just ask for a quote. We are open 7 days a week - no appoint required. To view up to 50 cars available please visit our website by clicking the link on our adverts. We specialise in hand picked low mileage small & family sized cars, many only one or two previous owners and most with full service history.